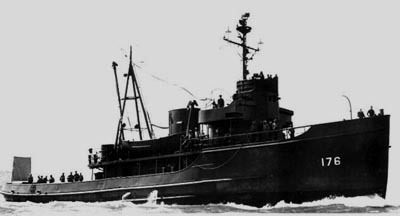 The TAWASA (ATF-92) was one of the many ocean going fleet salvage tugs built by the US Navy during World War Two to an almost identical design. The ATF92 was one of the early group with a conventional stack. These tugs were sometimes all that stood between saving a badly damaged ship or just abandoning it and watching it sink. Many allied vessels and their crews owed their survival to these rescue tugs of which the first two were lost to enemy action. Our ATF-92 hull features molded in side rub rails, anchor bolsters and the shaft fairing, and comes with a fiberglass superstructure molding and a set of plans. A SeaPhoto Photo Reference Set is available for this Model, please click on the above button to view it. 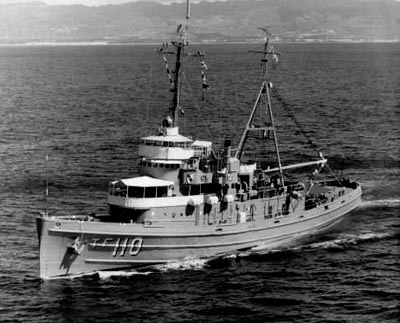 The QUAPAW (ATF-110) was one of the later built ocean going fleet salvage tugs built by the US navy prior to the end of World War 2 and was one of the second group of these tugs to be constructed. This type of ATF had a small smoke pipe in place of the larger stack and had there main engine exhaust vented out the side of the hull, thus they were called 'side-burners' by their crews. This hull features the characteristic side rub rails, anchor bolsters and the shaft exit fairing molded in and comes with a fiberglass superstructure molding and a copy of the original arrangement drawings. 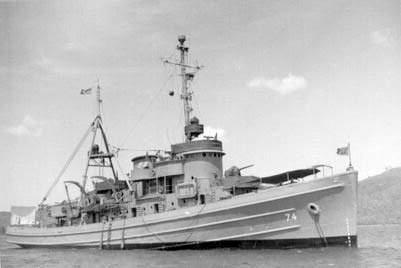 The TAWASA (ATF-92) was ane of the many ocean going fleet salvage tugs built by the US Navy during World WarTwo to an almost identical design. The ATF 92 was one of the early group with a conventional stack. These tugs were sometimes all that stood between saving a badly damaged ship or just abandoning it and watching it sink. Many allied vessels and their crews owed their survival to these rescue tugs of which the first two were lost to enemy action. Our larger ATF-92 hull features molded in side rub rails, anchor bolsters and the shaft fairing, and comes a set of plans. This hull has all the room you could want to add your own operating features. Special Shipping: This hull can be shipped via FEDEX Ground Service as in OS-1 size package. Minimum Shipping and handling in the USA 48 states is $ 69.00. The QUAPAW (ATF-110) was one of the later built ocean going fleet salvage tugs built by the US navy prior to the end of World War 2 and was one of the second group of these tugs to be constructed. This type of ATF had a small smoke pipe in place of the larger stack and had there main engine exhaust vented out the side of the hull, thus they were called 'side-burners' by their crews. Our larger ATF-110 hull features molded in side rub rails, anchor bolsters and the shaft fairing, and comes a set of plans. This hull has all the room you could want to add your own operating features. These tugs were built during World War Two as rescue tugs (ATR). They saw extensive service late in the war and continued to serve the US Navy through the Korean and Vietnam wars as well. 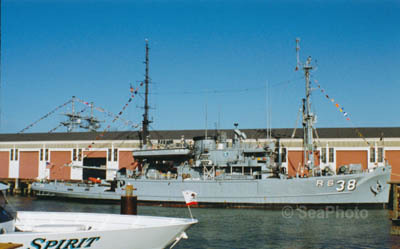 Some were still in service in the 1990's with other navies in a variety of roles. In 1948 all of these tugs were reclassified as ATA's and given official names. Our 1/4" (1:48) scale hull for the tug SONOMA is for the modeler who wants a handy size model of one of the US Navy's salvage ships that can be used to pull other models out of trouble at the local model boat pond and still fit into the trunk of even a small size car. The possibilities of what a modeler can do with this hull are many. Several of these tugs are used for coastal patrol boats by some smaller navies, they are armed with 3" and 20 mm guns serving both law enforcement and salvage needs. Some of these tugs are also used in private service for salvage work. Our 1/4" SONOMA hull features the side rub rails,anchor & hawser bolsters and shaft exit molded in and comes with a fiberglass superstructure & stack molding as well as a set of arrangement drawings. Sevearl SeaPhoto Photo Reference Sets are available for this Model, please click on the above button to view them. The new USS SUPPLY (AOE-6) class of fast combat support ships are the second largest class of supply type ships in service with the US Navy. There are four ships of this class planned for construction during the 1990's with the first ship being commissioned on 24 Feb.-1994. Originally there were going to be seven of these ships built, but problems at the yard and cost overruns forced the cancellation of three ships. Our hull for the AOE-6 features the large protruding bulbous bow and the shaft exits & strut locations molded in and comes with a set of arrangement plans. These hulls have also been used for a variety of "kitbashing" projects by model builders. 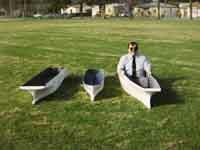 Special Shipping: This hull can be shipped via FEDEX Ground Service as in OS-3+ size package. Shipping and handling in the USA 48 states is $ 225.00. The LlBERY ships of World War Two fame were considered by many to be the workhorses of the allied convoy routes. Well over 1OOO of these ships, referred to as'Ugly Ducklings', were built during the war to keep ahead of the losses being inflicted by Hitler's U-boat fleet in the Battle af the Atlantic. Of all these ships built only the JEREMlAH O'BRIEN in San Francisco and the JOHN BROWN out of Baltimore are still in running condition. The O'BRIEN takes passengers on a voyage around San Francisco Bay twice a year, and traveled to Normandy for the 50th Anniversary of the D-Day lnvasion and toured Europe for few months afterward before returning to San Francisco. Our hull for the Liberty Ships comes with a set of plans to aid the modeler with their project. 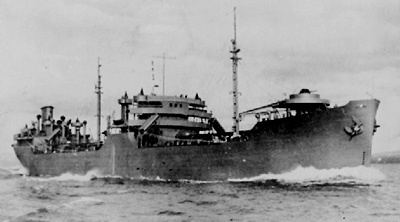 The US Maritime Commission designed, C-2 type cargo ships were built during World War Two as a much needed large capacity heavy cargo ship for the worlds maritime commerce. The US Navy acquired several of these ships during construction and converted them to fast attack cargo ships, troop transports and ammunition ships. To keep the vast wartime fleet supplied with every thing from beans to bombs and artillery shells, a large armada of supply ships were needed and these were welcome additions. Some of these ships served with the US and foreign navies, along with several smaller shipping lines. 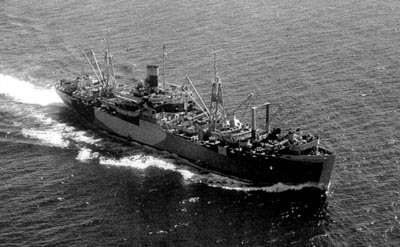 The US Maritime Commission designed T-2 type tankers were the mainstay of the allied tanker neets during World War Two. These ships saw service with the US Merchant Marine as Mission class tankers and several more were commissioned into the US Navy as AO-36 class fleet oilers, which served with the navy into the 1980's. Several of these tankers were jumboized later in their careers by adding a 90 foot section in the middle of them, a few of these ships are still in use today around the world, mainly as transfer ships for the giant supertankers that are too large to enter most ports. This hull could be used far building a model of one of the famous TEXACO tankers of the 1960's or for any of the more than dozen other companies that operated these ships. This hull comes with a set of plans. Special Shipping: This hull can be shipped via FEDEX Ground Service as in OS-2 size package. Shipping and handling in the USA 48 states is $ 98.00. 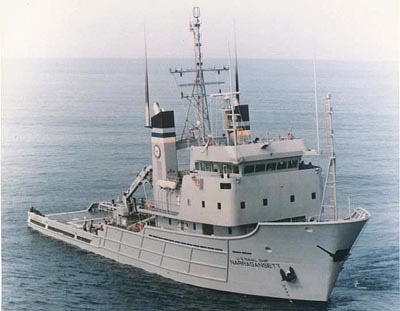 The Diver and Bolster class ships were the mainstay of the US Navy’s heavy salvage ship capabilities from World War 2 up through the 1980’s with a couple of these ships serving into the 1990’s. 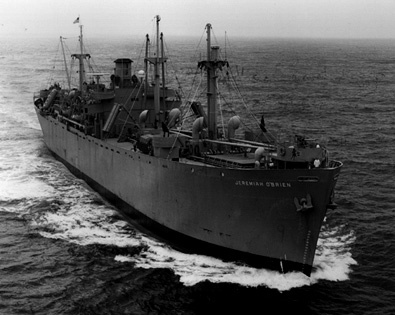 These ships were built during the war when the need for salvage vessels was a very high priority, they entered service in 1944 through 1945 and saw extensive service during the Korean war and were kept busy through the Vietnam war as well.